Files with zmf suffix may be usually found as vector graphics documents prepared using Zoner Callisto program. What is zmf file? How to open zmf files? File extension zmf seems to be mainly related to the default graphics document used by Zoner Callisto free vector graphics editor. A .zmf file represents the default graphic document produced in Callisto. Zoner Draw is software for creating pictures, calendars, birthday cards, flyers, illustrated documents, stationery and envelopes with your personally-designed letterhead, holiday greeting cards, business cards, and so much more. Zoner Draw is easy to use and ensures professional-looking results. 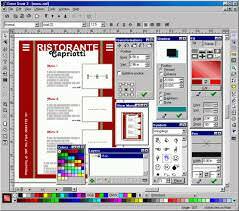 A broad range of options for printing is supported, including dynamically generated documents and calendars. You can even export to PDF format. The built-in picture editor supports new bitmap formats (such as PSP, PSD and RAW) and even has Photoshop filter support. An assortment of bitmap and vector clip art images is available in the clip art gallery. A wide range of tools for drawing even the most complex of illustrations, documents, and other graphics is available to help you achieve truly professional results. 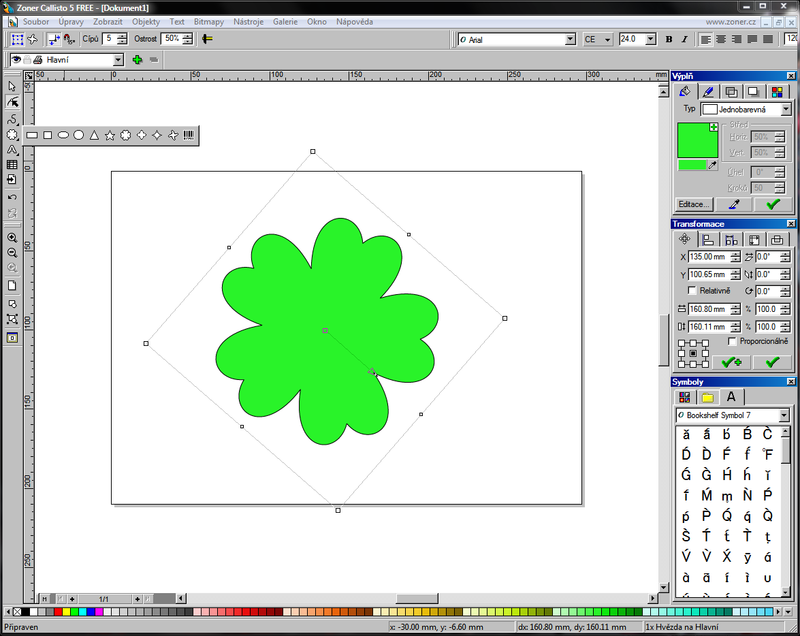 Zoner Callisto is a free, vector based graphics editor for making printed materials, business cards and other graphic content. It is no longer being developed and replaced by the Zoner Photo Studio as flagship product. The native program for .zmf graphic files is Callisto, which can be downloaded for free from developers website. Callisto supports many graphics formats, so it is likely .zmf files can be converted with it. and possible program actions that can be done with the file: like open zmf file, edit zmf file, convert zmf file, view zmf file, play zmf file etc. (if exist software for corresponding action in File-Extensions.org's database). Click on the tab below to simply browse between the application actions, to quickly get a list of recommended software, which is able to perform the specified software action, such as opening, editing or converting zmf files. Programs supporting the exension zmf on the main platforms Windows, Mac, Linux or mobile. Click on the link to get more information about listed programs for open zmf file action. Programs supporting the exension zmf on the main platforms Windows, Mac, Linux or mobile. Click on the link to get more information about Zoner Callisto for edit zmf file action. Programs supporting the exension zmf on the main platforms Windows, Mac, Linux or mobile. Click on the link to get more information about listed programs for view zmf file action. Programs supporting the exension zmf on the main platforms Windows, Mac, Linux or mobile. Click on the link to get more information about Zoner Callisto for create zmf file action.